Are you looking for a physical, hands-on career? Do you want a completely FREE education? Are you seeking a future career in a high-paying job? Do you want to achieve higher learning without accumulating massive amounts of debt? 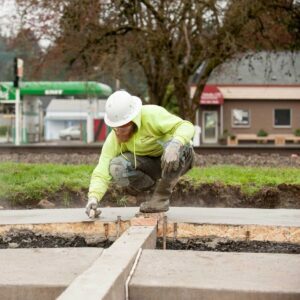 If you answered YES to any of the above, Northwest College of Construction is perfect for YOU! The college is dedicated to helping students and lifelong learners build strong, successful careers. We are the only industry college able to provide students support throughout their entire career, with capabilities spanning apprenticeships through to business leadership. If you are looking to build a lifelong, rewarding career in the construction industry, NWCOC is the natural choice.